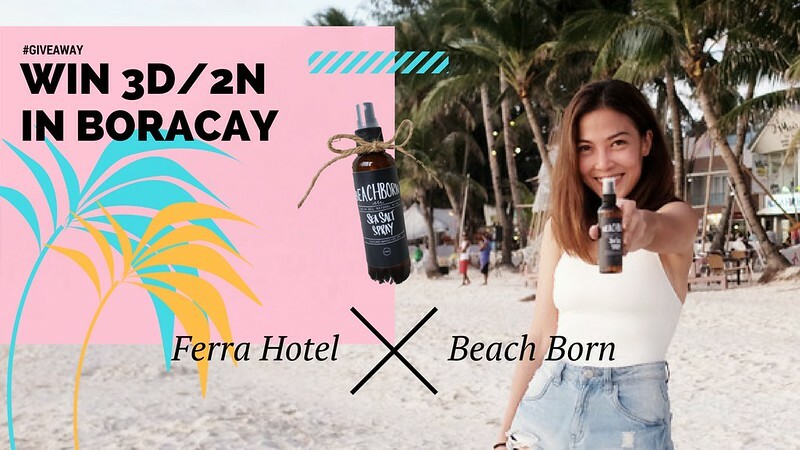 BEACHBORN X FERRA HOTEL | WIN 3D 2N IN BORACAY! 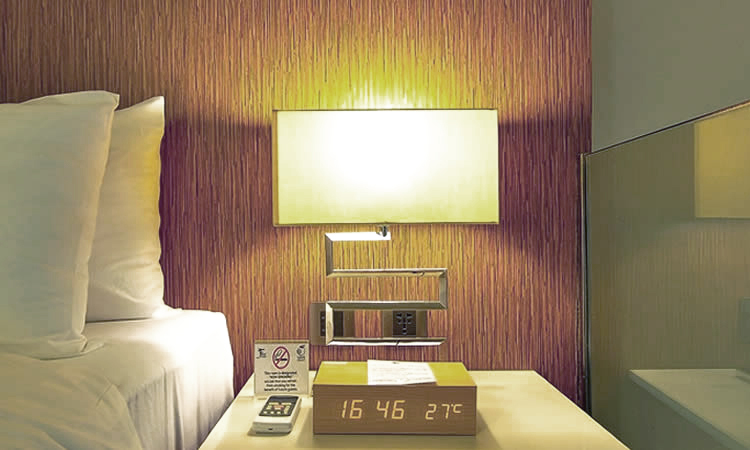 WIN 3D 2N ACCOMMODATIONS FOR 2 W FREE BREAKFAST FROM FERRA HOTELS AND BEACH BORN! So BIG BIG thank you to all for making us a part of your daily routine and travels. We promise to continue to deliver honest and innovative hair and skincare products for you to make your jetset lifestyle easier. In fact, we have several surprises lined up and just waiting to be launched so stay tuned! Enough of that, let's keep it short because I am super excited!!! 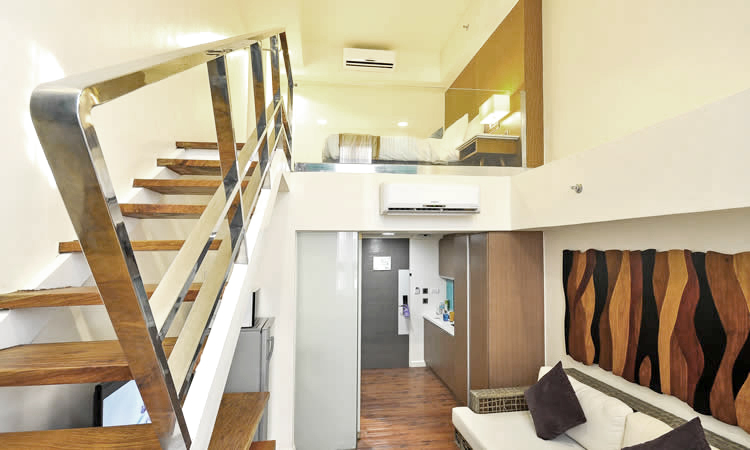 Beach Born has teamed up with Ferra Hotels Boracay to giveaway 3D 2N accommodations for 2 with FREE BREAKFAST! 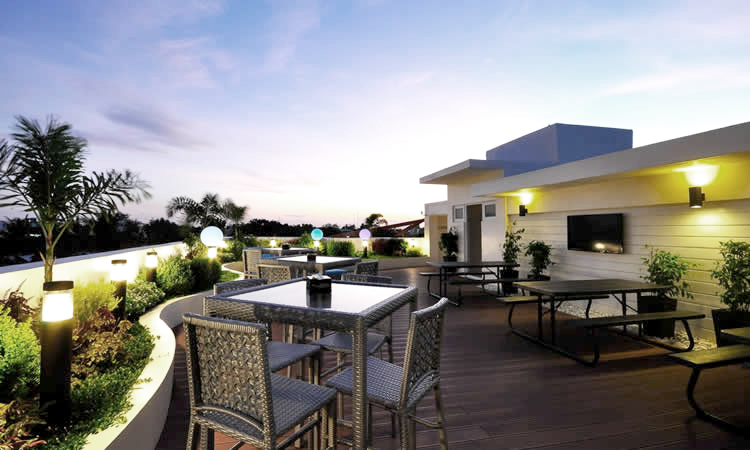 Despite being just a year old, Ferra Hotel Boracay has won the Certificate for Excellence Award 2016 and Travelers Choice Award 2016 by Trip Advisor. Theywere also given a rating of 9.2 by Booking.com! So yup, this is one sweet deal! 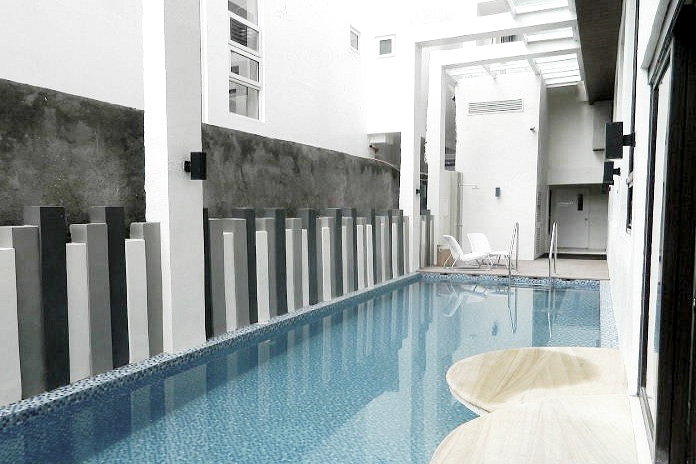 LIKE Beach Born, Fashion Eggplant and Ferra Hotel on Facebook. Follow Beach Born, ME and Ferra Hotel on Instagram. Redeemable for a year except on peak days and holidays. This contest will run until October 5, 2016. Good Luck, God Bless and Thank You! can i post po kahit ilang beses ng photo entry? Why still no winner? What happened?